Well we have had shows cancelled for some strange reasons. Tonight we are not cancelling but we are going to have a mini show. Which means Headhardhat will go over the Choose Our Next Host information. Your votes need to be in by Tuesday November 8th. We choose our actual host on November 9th. So give us a watch and a listen and get your vote in. 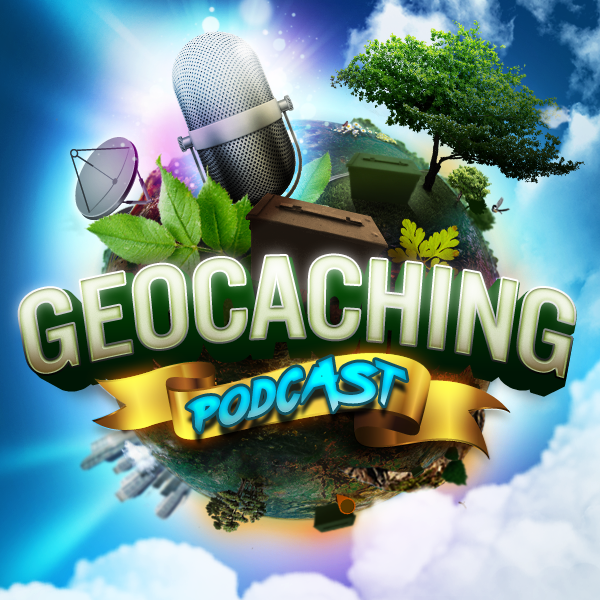 You our wondrous viewers and listeners have one week (November 8th, 2016) to get your votes in to help decide who will be the next host of the Geocaching Podcast. ONE VOTE PER GEOCACHING ALIAS PLEASE. Send which of the four host choices you want the best to.